Our Worshipful Master, W Bro Pete Matthews welcomes you to our website. Here we hope to keep our members and visitors up to date with our masonic and social activities. We also hope that it will give non-members an opportunity to see what we are doing in the local community and provide them with further information should they wish to join our fraternity. 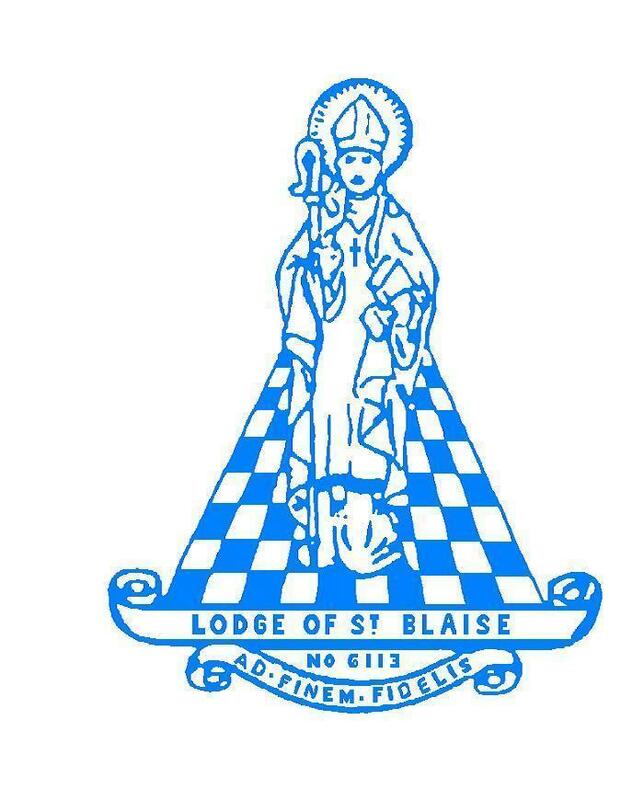 Please look at our News and Events pages for the very latest information on The Lodge of St Blaise No 6113. We do appreciate visitors leaving comments in our Guest Book. http://www.warwickshirepgl.org.uk . Just click on the link at the bottom right of the Home page. If you wish to contact us for any reason please use the contact form on the "contact-us" page. Wondering why no reference to Cookies as on other websites? So much better - this is a Cookie-Free Website.